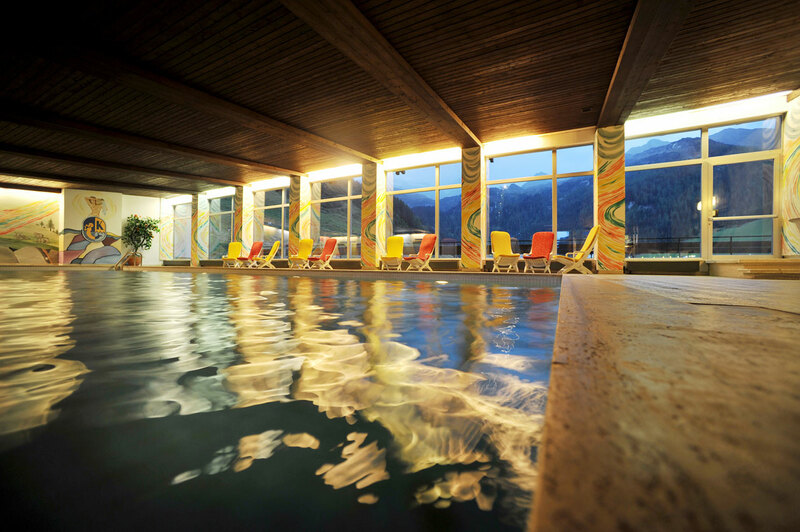 Our wellness landscape is absolutely second to none in Tyrol, even in the whole of Europe: the highest situated thermal spring of the continent rises very close to our hotel. The water is only available to our guests. We made a true wellness experience out of this gift of nature in Tux/Hintertux. 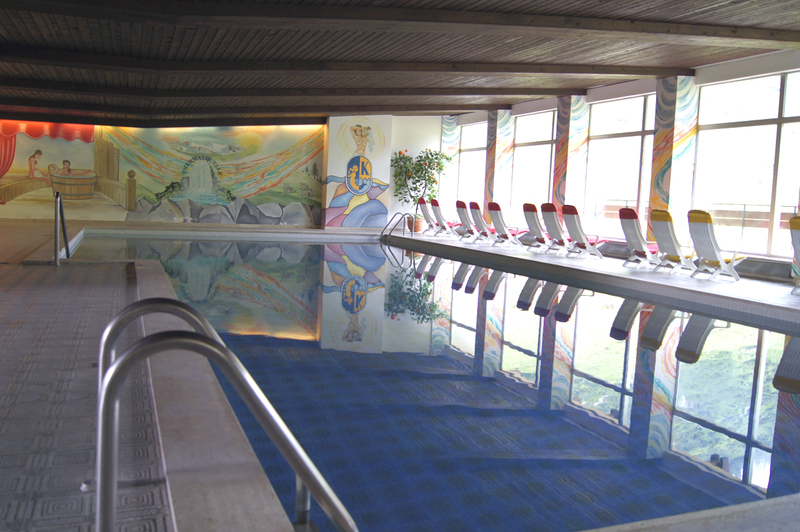 Including panoramic indoor pool with a thermal water temperature of 28 degrees, Finnish sauna, herbal sauna, Turkish steam bath and (for an additional fee) solarium. 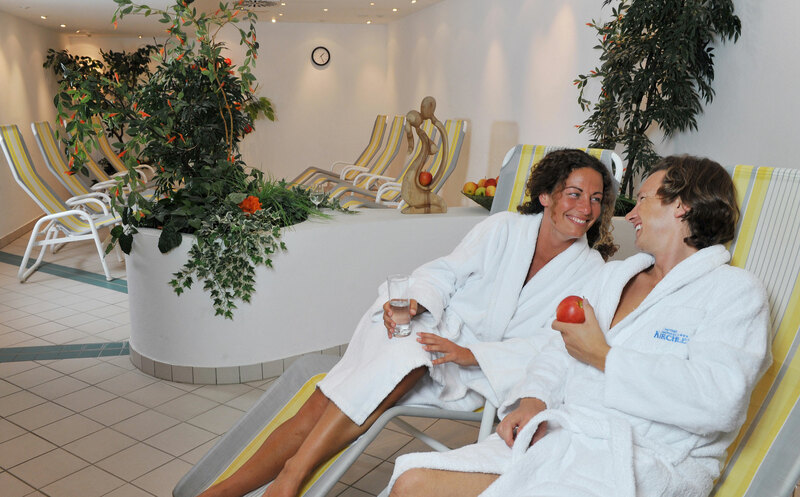 You can book massages from our massage therapists in winter… Simply reserve your desired date! 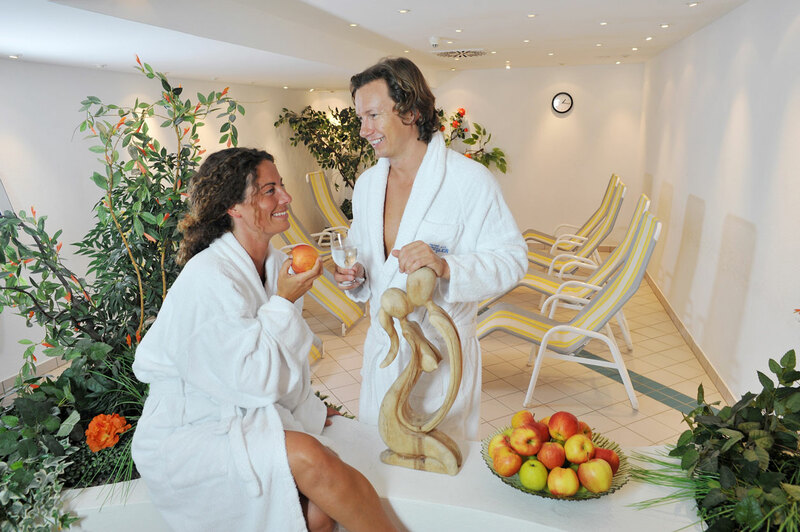 Welcome to your wellness holiday in Zillertal.